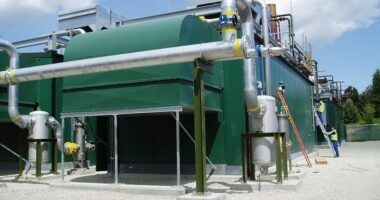 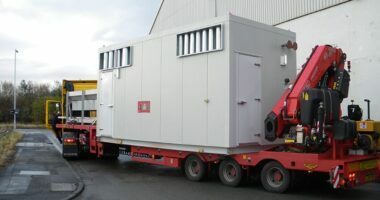 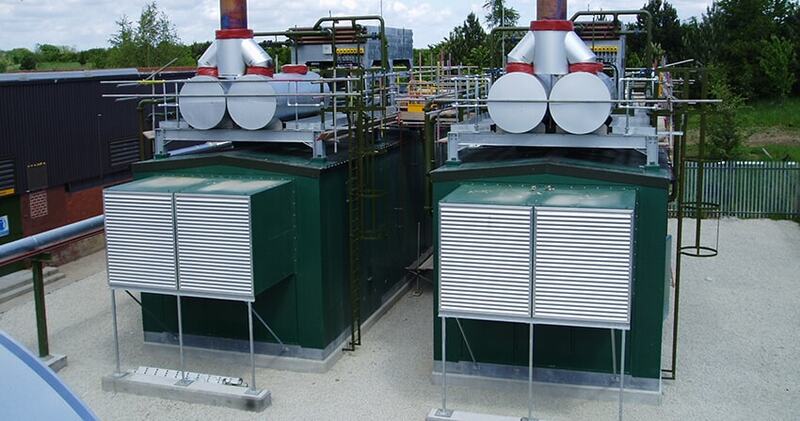 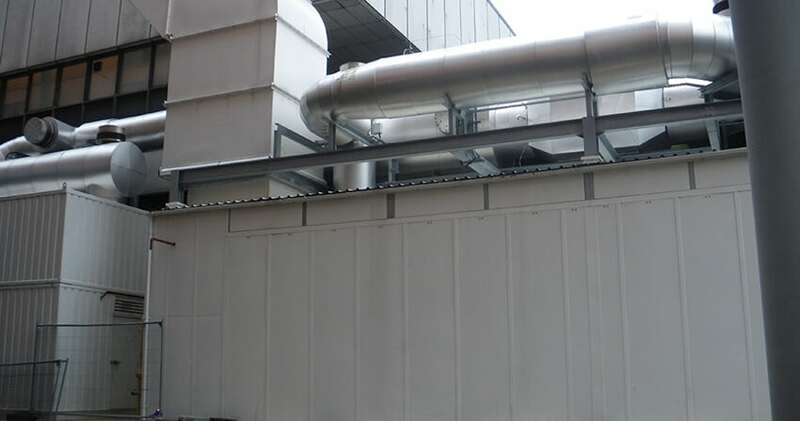 Designed to reduce noise levels at source on new or existing machinery, Acoustic Enclosures will help you to meet specific noise reduction requirements within factories or can be used to reduce noise pollution to the surrounding external area; large scale CHP’s for instance. 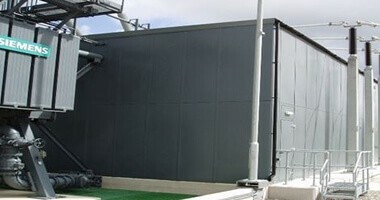 Modular in construction, our enclosures are custom-designed and can be supplied with integral access doors and removal panels to suit your precise requirements. 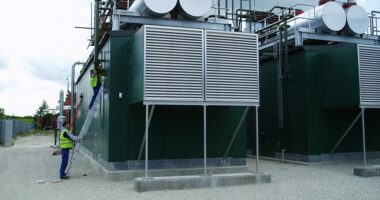 We can also provide weatherproof housings, which are also available as a bespoke design to suit your requirements and our expert team will ensure that you select an appropriate rated enclosure to provide a highly durable solution that will provide your equipment with the right level of weatherproof protection. Kimpton Energy Solutions were employed by Siemens Transmission and Distribution to assist them in meeting the noise emissions criteria set out in the planning permission. Kimpton Energy Solutions designed, manufactured and erected two acoustic enclosures. 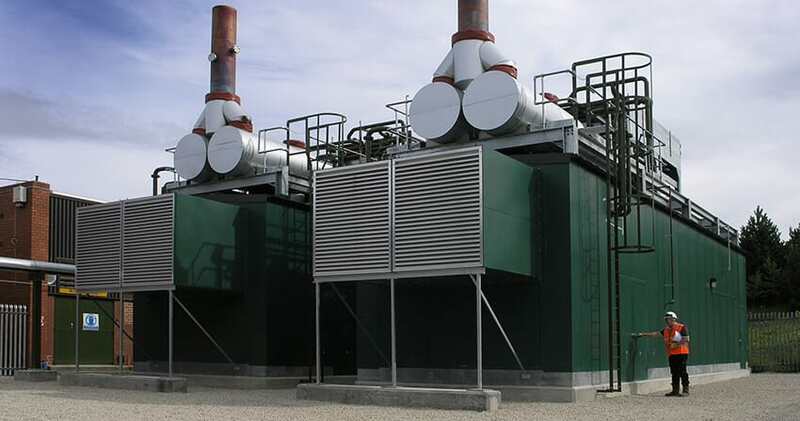 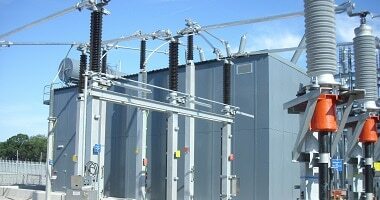 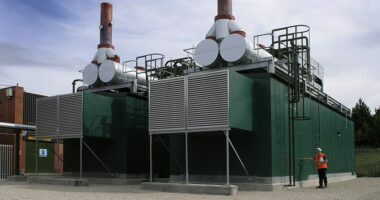 Each enclosure was shipped to site in a modular kit form for ease of transportation and erected around each of the 355 tonne oil filled transformers.